Click on Trustee's photo to read a short biography. Angela C. McConney Scheepers, Esq. 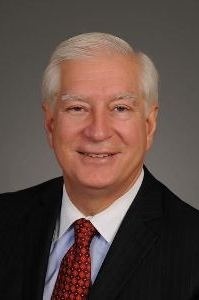 Edward F. Dombroski, Jr., Esq.